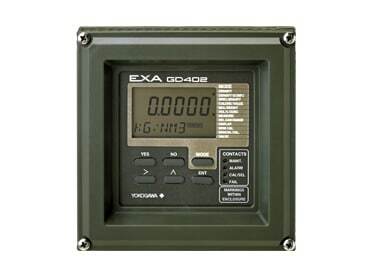 The EXA-based GD402/GED40 gas density analyzer is a fast and accurate process gas measurement and control device that is unaffected by ambient temperature, vibration or dust. 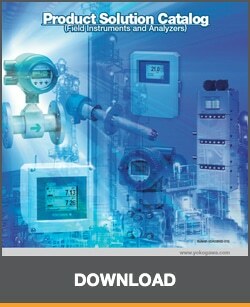 It does not require reference gases or a constant temperature environment. The analyzer consists of a detector (GD40) and converter (GD402) that continuously measures gas density by calculating specific gravity, molecular weight, percent concentration and BTU content.